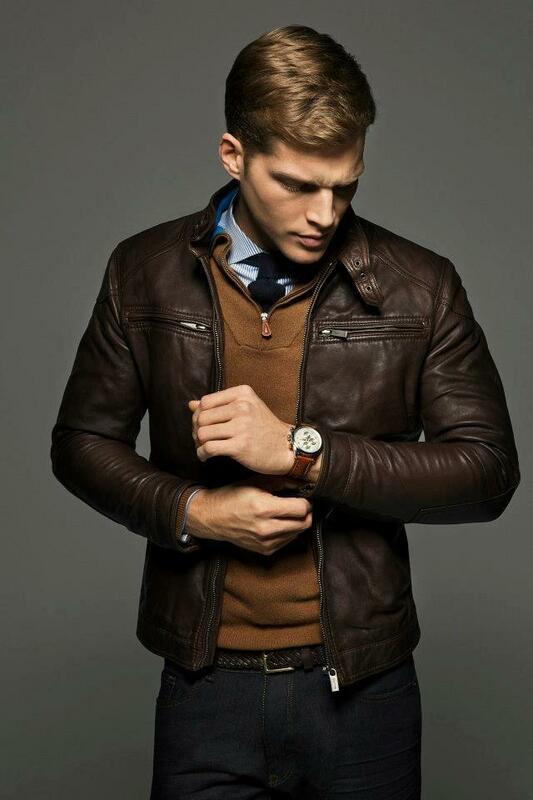 Having a leather jacket while wearing jeans, button down shirts or whatnot can make a man look more suave and powerful. 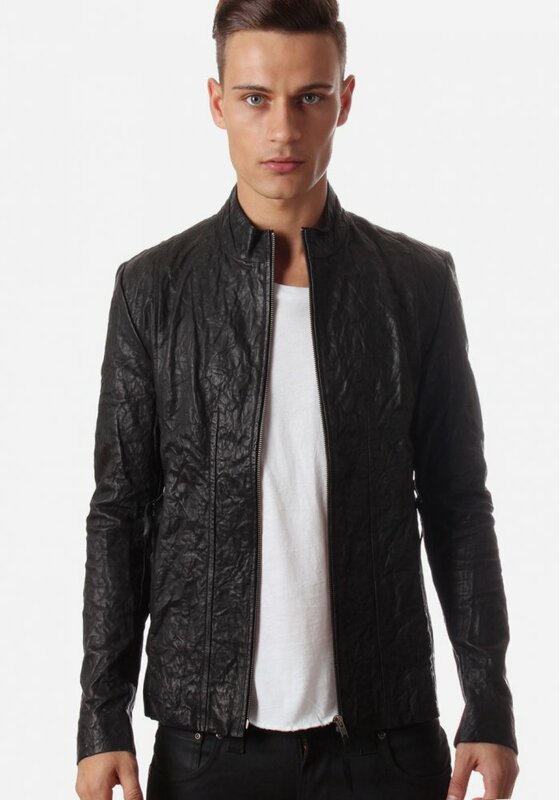 Leather truly has that effect. Also, if you review, this type of material was worn by soldiers and pilots back in the war. Because of this, its reputation has gained much prestige over the years. Since these honorable men possessed these pieces of clothing, owning them has a bit of an added bonus. 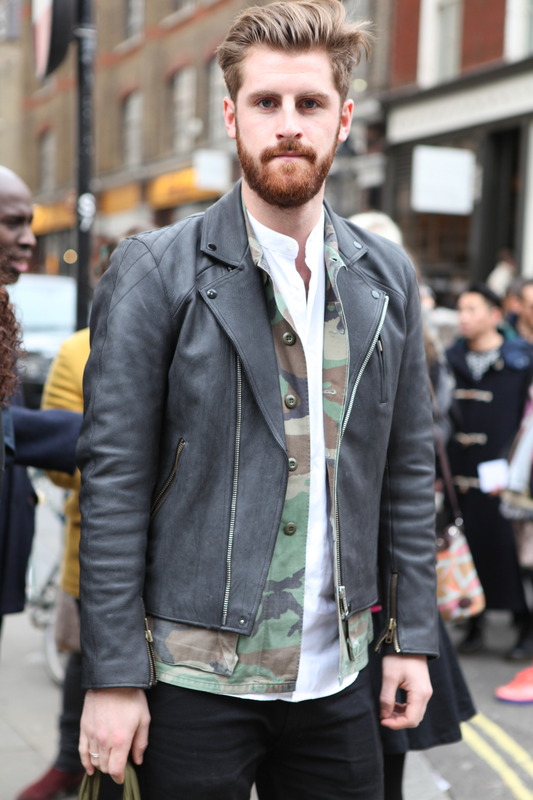 Men don’t really care for style. 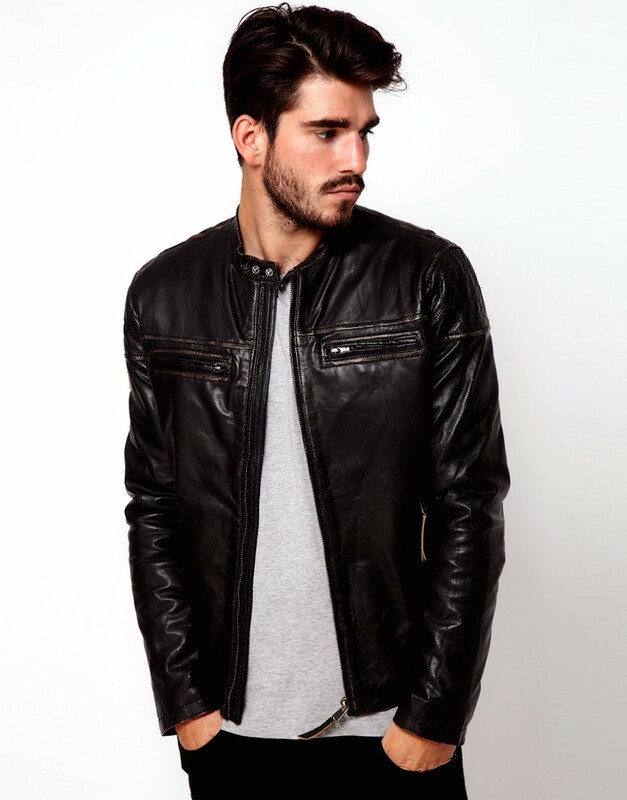 They’d rather have something that will make them look more manly rather than fashionable-and leather jackets has it all. Don’t worry. If don’t have one, it’s not that expensive-at least, if you know where to look. Thrift stores and outlet malls sell these in good quality for less. 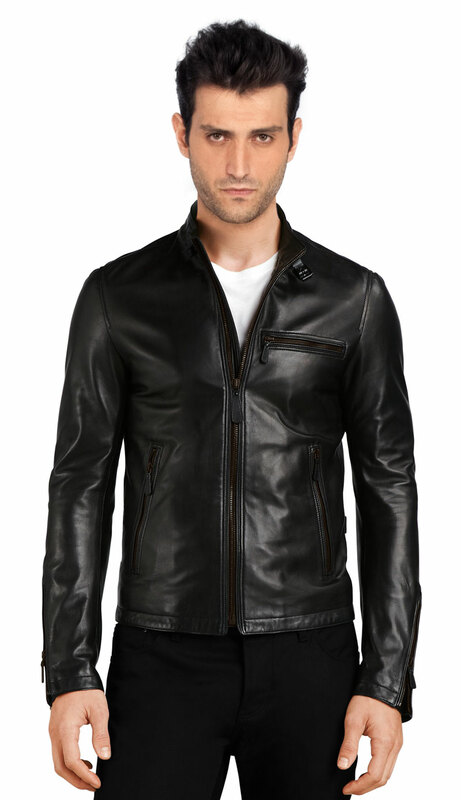 You can actually buy branded clothing without spending full price. The best thing about these types of outerwear is that, although they’re from last year’s catalogue or even the year before that, they never go out of style. 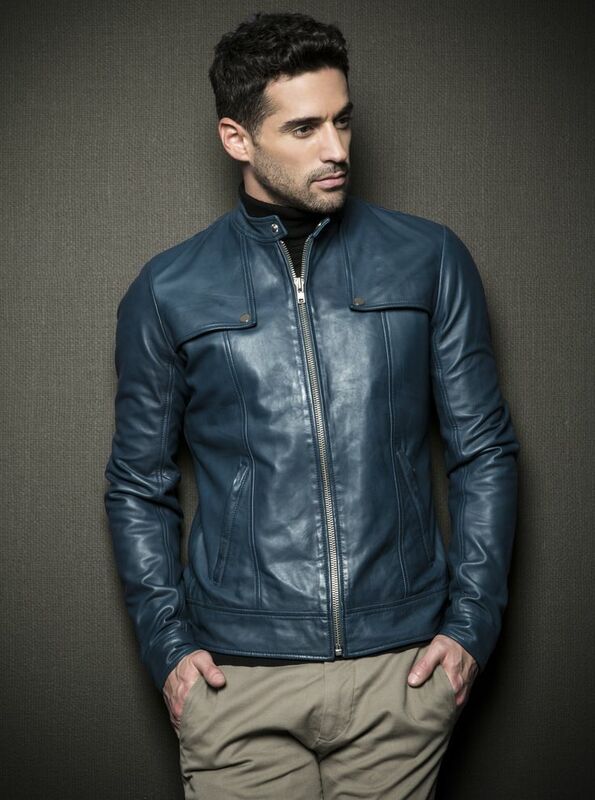 That is why, leather jackets for men are a great plus for all guys and even girls.